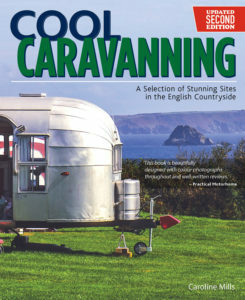 We’re absolutely thrilled to find out that we’ve been featured in this year’s Cool Caravanning Guide. You can order the book online or pick up a copy in the campsite shop. We were also extremely happy to see that Time Out had included The Orchard in their selection of the best campsites near London. We’re looking forward to seeing more visitors from the capital and more cool caravanners over the coming months! Previous Post New French Campsite – Now taking bookings!